First do no harm. Take nothing but pictures and leave nothing but footprints. 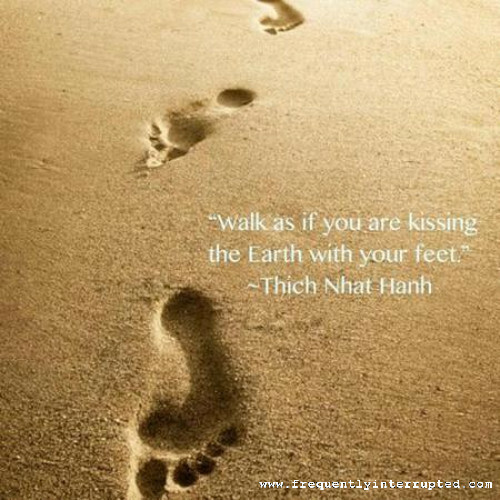 Walk as if your feet are kissing the earth. All wonderful ways of saying the same thing, if you think about it.